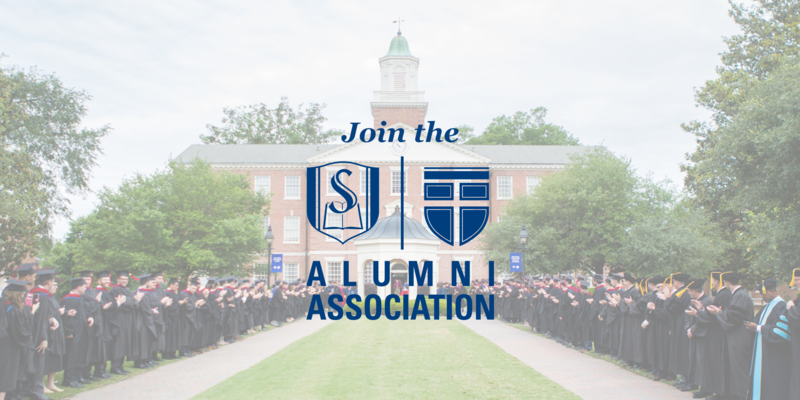 Click here to update your contact information, connect with classmates through the Southeastern Network, register for conferences and other events, join local alumni chapters, and contact our team. 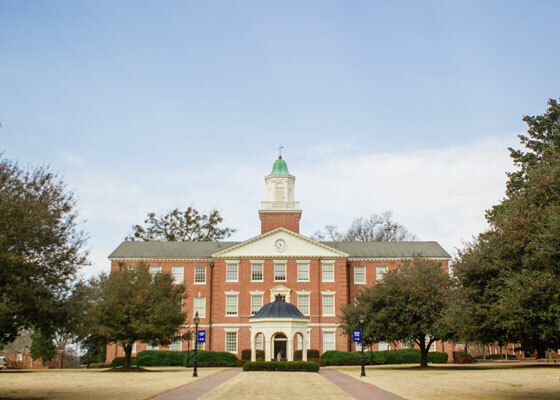 Learn more about specific ways to financially support the mission of Southeastern and help others GO. 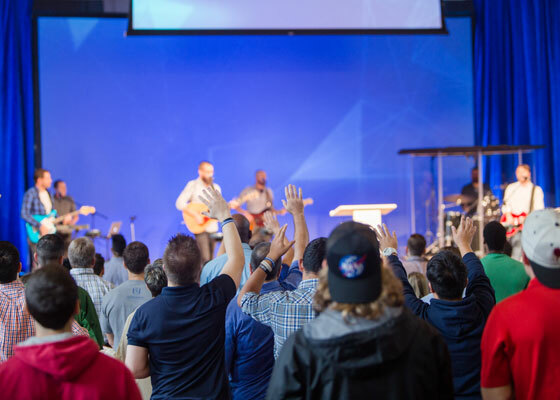 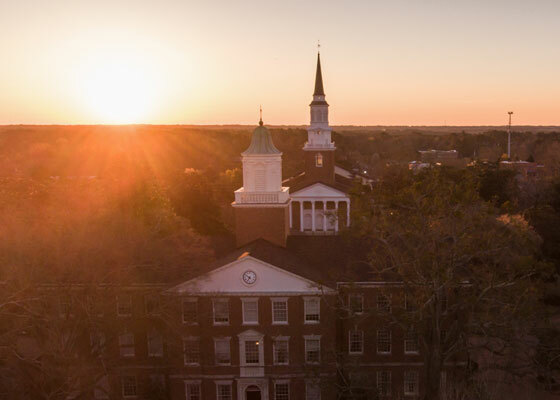 Check out faculty blogs, learn more about Southeastern’s Centers, request pulpit supply or ministry teams, request information from the Registrar’s Office, and more!